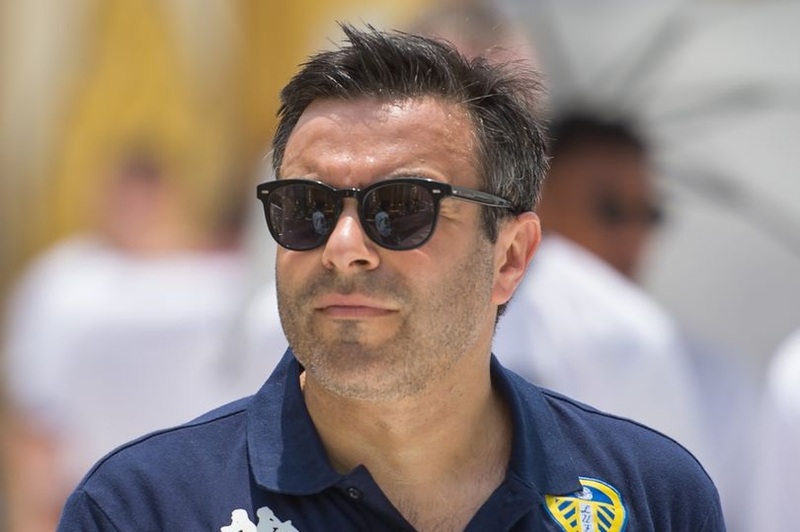 Leeds United owner Andrea Radrizzani has promised his players and staff a trip to Las Vegas should the Whites earn promotion to the Premier League. Marcelo Bielsa’s men currently sit third in the Championship, one point behind second-placed Middlesbrough after 17 games. Should Leeds seal their first top-flight appearance since 2004, the whole club will be heading stateside. Speaking to Leaders in Sport , Radrizzani was asked how he would celebrate promotion. This will come as welcome news to the players as they bid to earn their top-flight bonus come May and secure Leeds' place back in the Premier League after what will have been a 15 year absence just in time for their centenary season. They will be boosted by the return of Chelsea loanee Izzy Brown after the midfielder played 45 minutes on his debut during the Under-23s 3-0 defeat to Birmingham City this afternoon. Brown is yet to make a first-team appearance for Leeds with a serious knee injury which has kept him out of action since January. Now, the 21-year-old will be looking to get more minutes under his belt before breaking into Bielsa’s first-team plans. There was some more bad news on the injury front, however, as fellow Chelsea loan man Jamal Blackman was stretchered off during the match. The Whites shot stopper collided with Birmingham forward Beryly Lubala and was taken off with ten minutes left after receiving treatment for several minutes. It has been confirmed that he suffered a broken tibia and will now return to his parent club Chelsea, leaving Leeds very thin in the goalkeeping department.